CAT percentile and CAT score are one of the important factors which matter a lot in the screening of candidates for the first round of admissions at the Top B-schools including IIM’s. One of the most common question that CAT aspirants ask, is the difference between CAT score and CAT percentile; and which is more important? The answer is that the CAT score and CAT percentile are two different scores and they are both of equal importance because they directly influence your chances of being admitted into IIMs and other top B schools. The CAT percentile is a measure of categorizing a candidate on the basis of other candidates scoring less than him/her, relative scoring. 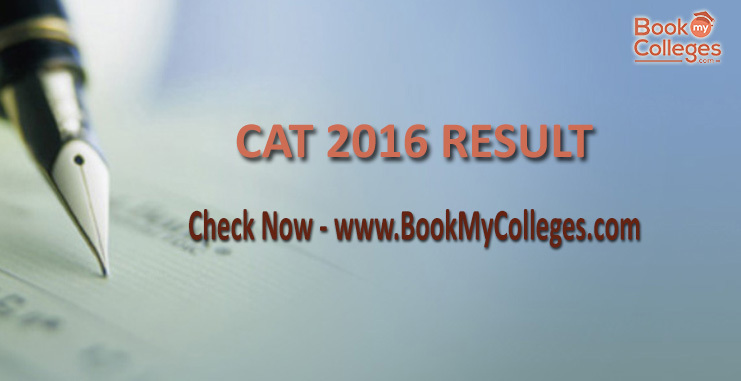 This relative score is obtained by analyzing the scores obtained on the CAT exam along with some other parameters. Your Raw sectional and overall score obtained in CAT 2018 exam. The scaled CAT score is converted to a percentile score. Let's start by understanding the CAT marking process. According to the official CAT exam model, the question paper includes 100 questions: quantitative ability-34 questions, verbal ability and reading comprehension-34 questions and logical reasoning and data interpretation-32 questions. The total points for the CAT question paper is 300. For each correct answer, 3 points are awarded and for each wrong question, one point is deducted. The CAT score of any candidate is the total score he/she gets in the paper. The Sectional scores are summed and sorted to obtain the total CAT score. Read more- What do students need to carry to the CAT 2018 examination venue? The CAT percentile is referred by the total percentage of candidates who scored below or equal to a particular candidate. For example, if the CAT’s percentile of a candidate is 99, this means that his or her performance was better than 99%of the total CAT test takers that year. Or we can say that candidates with a score above 90 percentile would be the top 10% of the best students that year. Thus, the CAT percentile does not refer to the actual performance in the CAT exam but refers to the performance of a particular candidate in relation to all the candidates. What is scaled score in CAT? What is Normalization of CAT score? The CAT normalization process is based on GATE scoring, where the normalization is based on the assumption that the distribution of abilities of candidates is the same across all the sessions. The calculations are based on statistical equations. In GATE, normalization takes into account all variations in the difficulty levels of the question papers during the different session. How is overall CAT percentile calculated? The CAT percentile is mapped against the scaled score of each of the three sections and the overall scaled score. All six of these measures are taken into account for reporting purpose, i.e. the result of each candidate. It must be noted that, even though the CAT percentile is a popular term and indicates the candidate’s performance as against the rest, it is the CAT score (scaled) that is used to calculate the composite score for shortlisting candidates for the WAT-PI round of IIMs. The composite score of each candidate is obtained at by calculating their score under certain aspects. CAT 2018 is scheduled to be held on November 25, 2018. Here’s the list of CAT cutoffs of previous years for candidates to take note of and prepare for the exam accordingly. Hope this article has been useful in Calculating the CAT score. 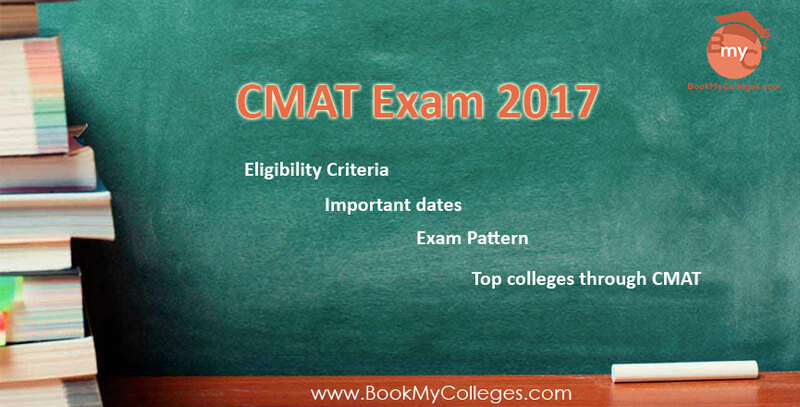 CAT 2018 will be held in November 2018 and the result will be realized in January 2019. Wish you good luck! !